I noticed the new data plans are out for the MV2. The changes appear to be all positive. Smaller "Monitor" package which is great for scenarios like monitoring a house where there should be very limited activity. 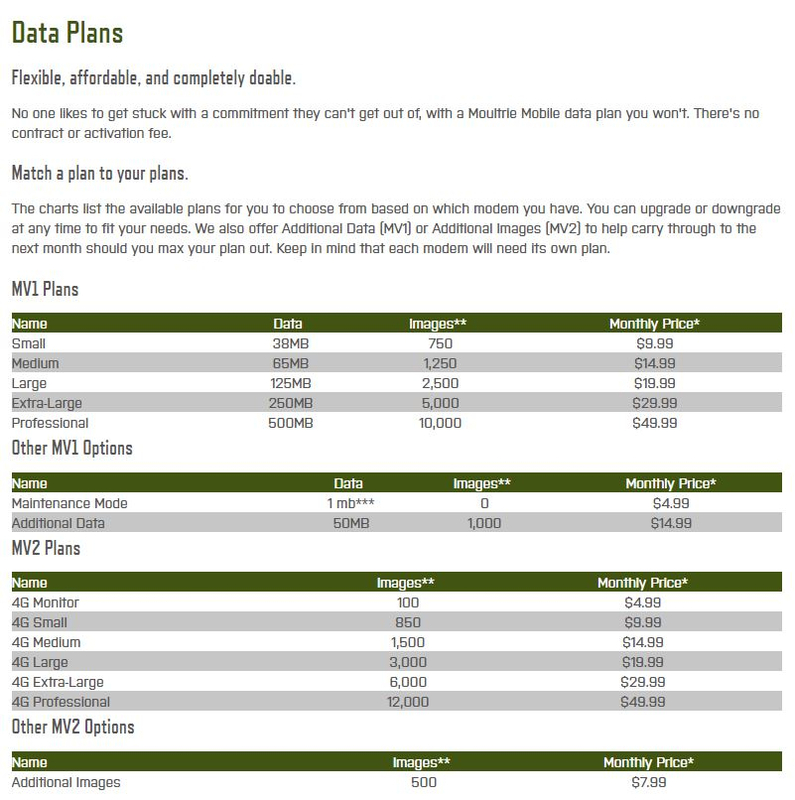 Additional data package is cheaper as well. I look forward to the new versions!